Nicky Haslam’s greatest legacy is his undeniable talent and global influence in the world of design. Additionally, in his spare time, he is known as a socialite, artist, cabaret singer, memoirist and literary editor. 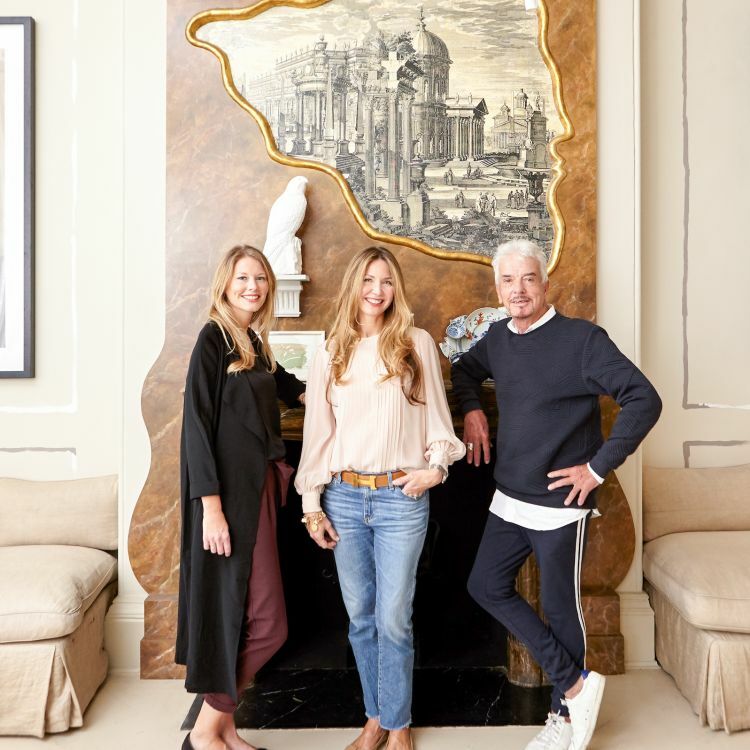 Since 1972, Nicky Haslam has shared his exceptional design intuition and gift with fortunate designers, two of these designers being Lucy Derbyshire and Jena Quinn, now the founders of SQD. Jena Quinn began working alongside Nicky in 2000 and Lucy Derbyshire in 2004, providing a key compliment to Nicky Haslam as Senior Creatives. In 2015, with Nicky’s speaking and writing engagements increasing, Nicky moved away from an office structure. Jena Quinn and Lucy Derbyshire have since provided this office structure through their firm, Studio QD. In this, they continue their close association and design creation with Nicky forging interiors mixing their mutual understanding of scale and form with the humour, charm and wit which so distinguished their collaborative work together, in both interior design and interior architecture, spanning more than 15 years.